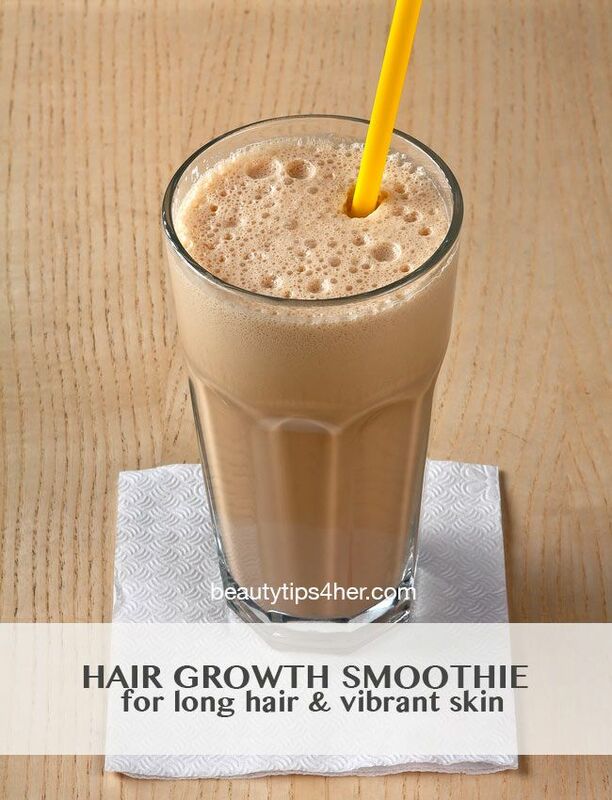 Hair Growth Smoothie - What? A Smoothie Can Help Hair Growth? - Luxury Beauty Care Products ! Hair Growth Smoothie – What? A Smoothie Can Help Hair Growth?